January 10th in WordPress Themes by Wordpress Jedi . 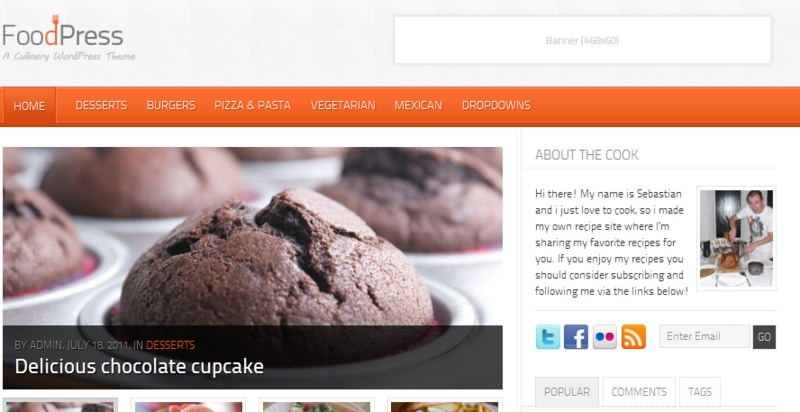 FoodPress: a food blog theme for WordPress. It has an attractive look and feel to it. 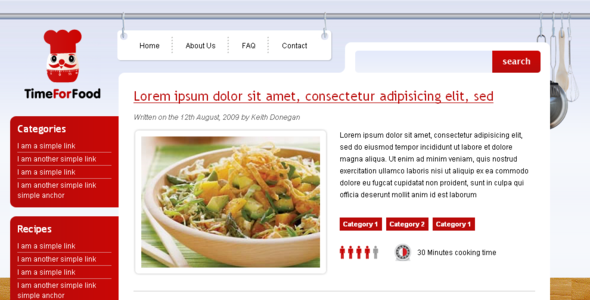 It has a number of custom widgets and is social media friendly. Delicious Magazine: this can be used for recipe sites and food magazines in general. It has 9 colors and various custom widgets. Time for Food: this theme is developed for those of you who want to explore and share new recipes with your audience online. It lets you provide your instructions to your visitors easily. It is SEO friendly too. 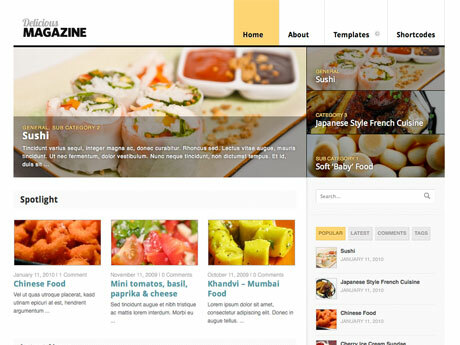 Delicious Theme: based on the all powerful Genesis Framework for WordPress, Delicious can serve as a cool template for your food blog. 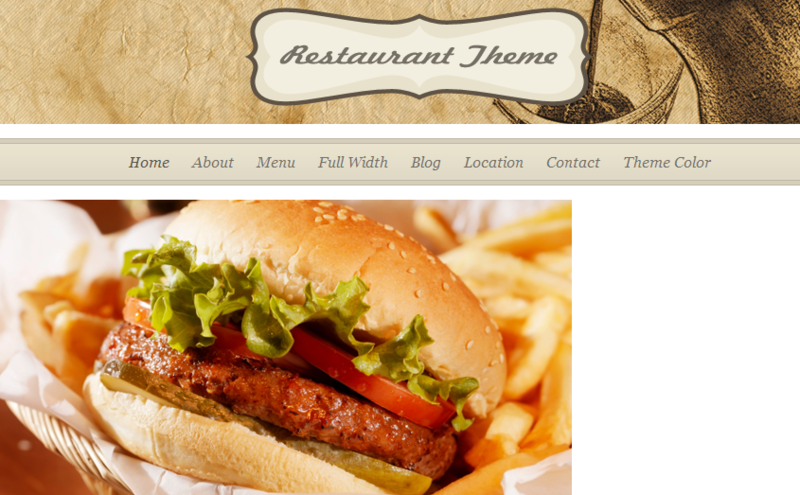 Restaurant Theme: a versatile WordPress theme for restaurants and food magazines. It has 3 styles. 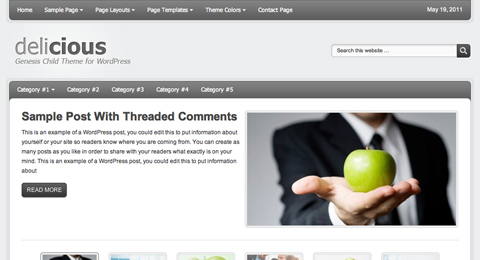 It takes advantage of custom post types and has multiple homepage layouts. Starting a food e-magazine shouldn’t be hard. The above themes let you get started as quickly as possible.